SAN FRANCISCO and DULUTH, Minn. (August 29, 2016) – Sunverge Energy, a leading provider of intelligent energy storage systems for residences and small businesses, today announced the Hartley Nature Center has installed a Sunverge Solar Integration System (SIS) to provide reliable backup electric power to meet operational needs during power outages. Storing power from the center’s solar panels, this installation—the first of its kind in the state—will ensure vital Center operations never miss a beat, even when the grid goes down. The SIS will also allow the Center to serve as a community charging resource during times of disaster, keeping citizens connected with the people they need to contact. The project is the result of a broad set of partnerships and community support. Funding was provided by the U.S. Department of Energy’s SunShot program, the Clean Energy Group, the University of Minnesota-Duluth and the City of Duluth. Other partners include renewable energy non-profit group Ecolibrium3, as well as the University of Minnesota Extension Service, Lake Superior College, the Minnesota Power Foundation, Werner Electric, Innovative Solar Inc., Solar Market Pathways and the International Brotherhood of Electrical Workers (Chapter 242). The system was installed by Great Northern Solar, a Sunverge Authorized Installer. Sunverge’s systems capture excess power generated by the rooftop solar panels installed by homeowners and small businesses. 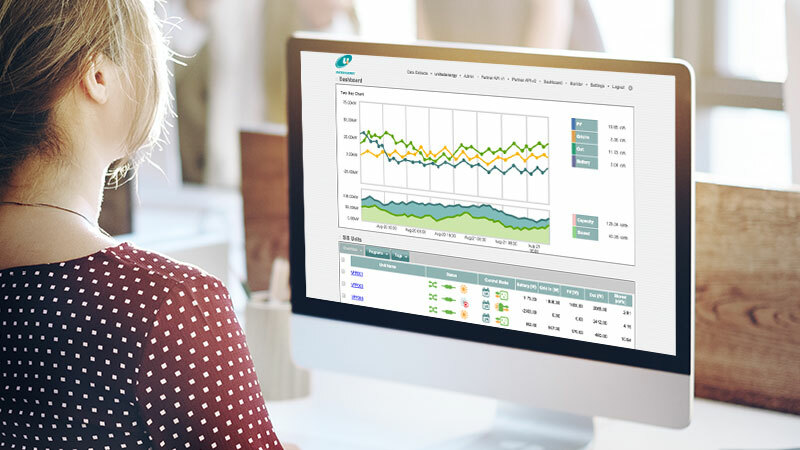 Using sophisticated intelligence that is integral to the system, the SIS will automatically switch from the electric grid to stored renewable power at peak demand times, when energy prices are at their highest. This saves owners money on their monthly power bill and reduces the emissions from traditional power plants. In many cases, individual SIS units are aggregating into a “Virtual Power Plant” that can help utilities reduce the need to switch on expensive and polluting central power plants at peak times. 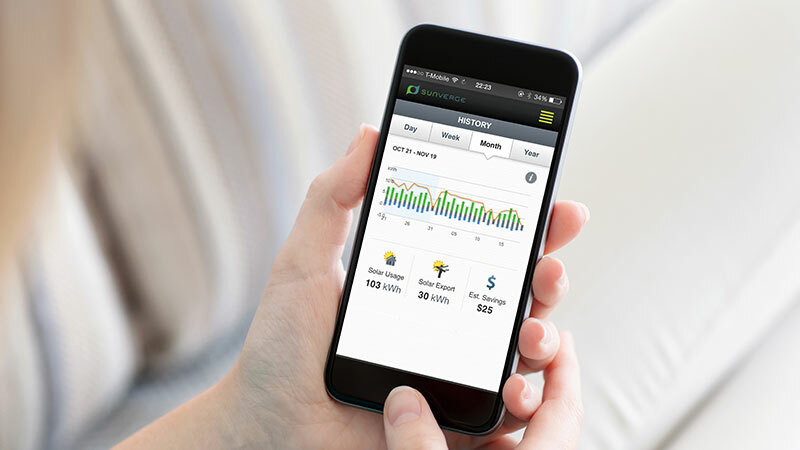 This connection of the units as a VPP through a flexible cloud-based software platform makes possible the transition to power as a service and allows more intelligent, automatic and efficient management of distributed energy resources, including rooftop solar, energy storage and other distributed energy resources. 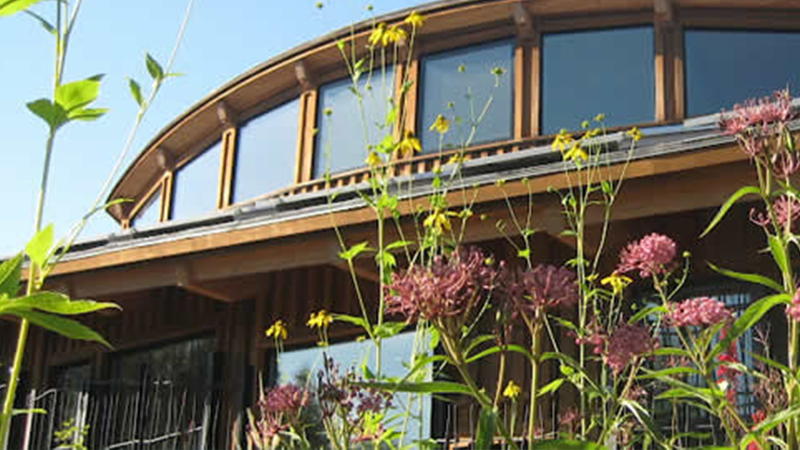 Hartley Nature Center serves more than 25,000 visitors a year, including more than 17,000 school-aged children, through field trips, special events and public programs. The adjacent Hartley Park offers 660 acres of widely varied recreational opportunities. San Francisco-based Sunverge Energy enables homeowners to efficiently manage their own renewable energy generation and helps utilities, retailers and solar power providers manage those renewable power sources and aggregate them into Virtual Power Plants across neighborhoods, communities and entire service areas — reliably, effectively and intelligently. 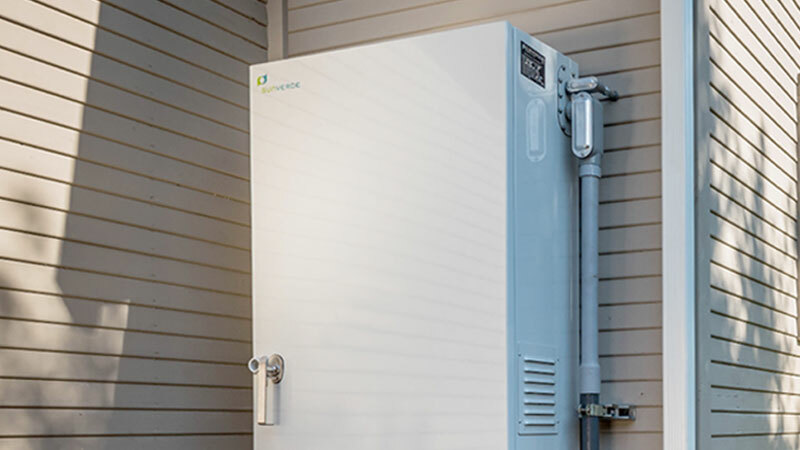 Founded in 2009, the company makes the Sunverge Solar Integration System (SIS), a distributed energy storage and management appliance comprised of powerful storage batteries, power electronics and system-management software running in the cloud. The Sunverge SIS lowers costs, increases energy reliability, strengthens the grid and accelerates the adoption and integration of distributed renewable energy. Investors include AGL, the Australian Renewable Energy Agency (ARENA), Kokam, MITSUI & Co., Siemens Venture Capital, Softbank China Venture Capital (SBCVC), Total Energy Ventures International and VisIR. For more information, please visit www.sunverge.com.